Does your home have forced-air HVAC and a gas water heater? If it does and and you’re trying to save energy, it’s important to know that proper water heater maintenance can directly affect the utility bills you’re trying to reign in. To achieve your energy-saving goals, water heater care is just as important as HVAC maintenance. If you’re an energy-savvy homeowner, you likely already get your HVAC equipment professionally maintained on a twice-yearly basis to keep everything running efficiently. Setting up a similar maintenance regime for your water heater can bring you a three-fold benefit: you’ll have a reliable supply of hot water, minimize energy waste and prolong the unit’s expected lifespan too. Test your T&P valve’s functionality. This invaluable safety feature needs to function properly to release a build-up of heat/pressure to prevent a tank rupture or explosion. If the valve leaks, or has seized up and water won’t exit the overflow tube when you move the lever, it needs replacement. Inspect the anode rod. The sacrificial anode rod inside your water heater is designed to rust away instead of the metal tank. It’s going to get disintegrate over time, so you need to check and replace it if it’s badly corroded. Flush the tank. As water heats up, minerals in it naturally turn into solid sediment particles that gradually collect on the tank’s bottom. If it’s not removed, built-up sediment can erode the unit’s energy efficiency or ruin the tank. To avoid this, you should drain, flush and refill the tank annually. Watch for exterior rust and corrosion. If there’s a lot of rust/corrosion along the tank seams or around the connections, your water heater may be nearing the end of its service life. Considering your replacement options now can help you avoid mess and possible damage from leaks or worse, a catastrophic tank failure. 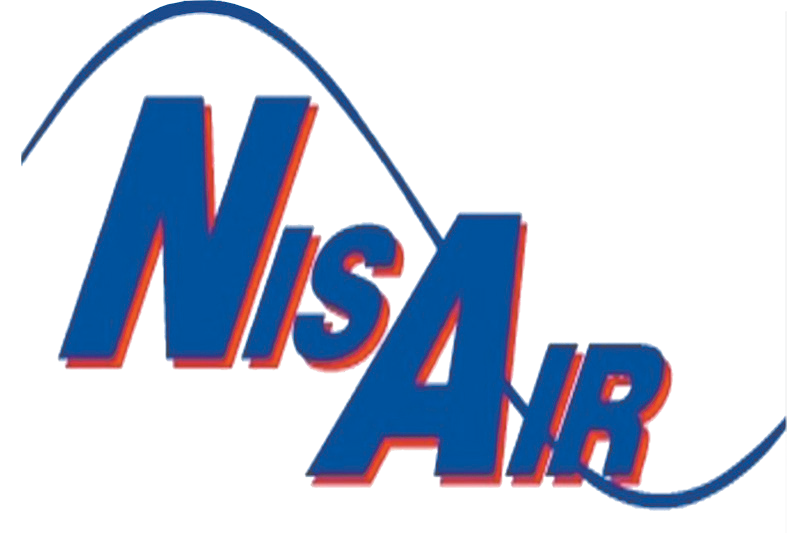 To schedule preventive maintenance for the comfort equipment in your Martin, Palm Beach or Indian River County home, contact us at NisAir Air Conditioning and Heating.